There’s technique to missing weight that can be overlooked by new weightlifters entering the scene — such as missing a weight behind. Having the grip wide enough to allow a successful pass behind your body ensures that if that bar is going too far back that you can safely eject out front. Believe it or not, most new lifters are afraid or won’t miss behind the body due to the uncertainty of what or how it might happen. 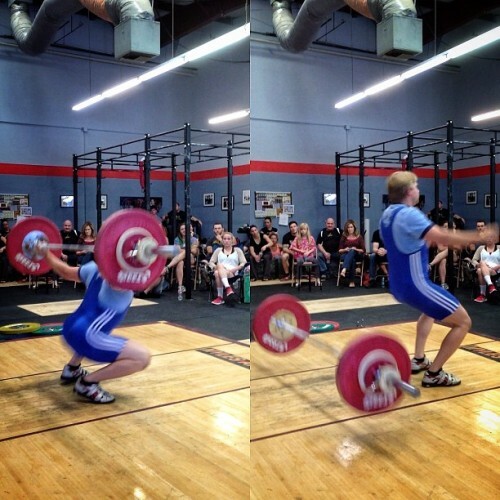 Contrary to what some may like to believe, the barbell dictates how the athlete will miss. Any counter measure to try and correct a severely off course weight will most likely be in vain.